Tata Motors will deliver a total of 3,192 units of the Safari Storme to the Indian Army. The company will be delivering the Safari Storme to the Army in a phased manner. 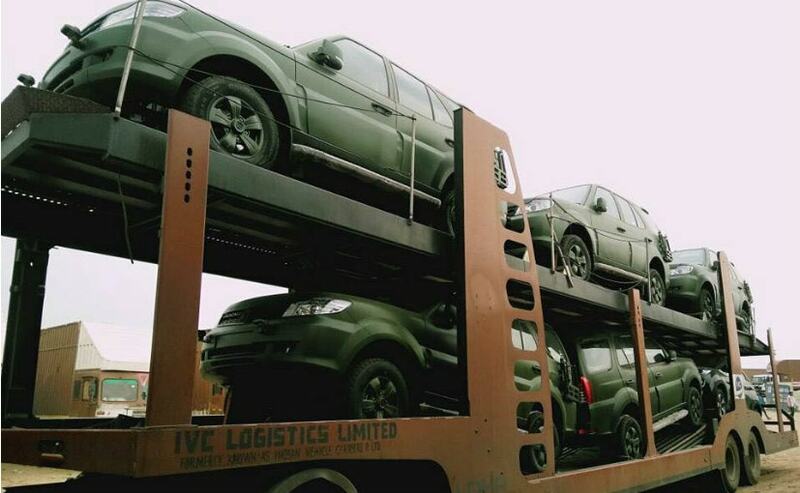 Tata Motors has started the deliveries of the Safari Storme to the Indian Army. Almost a year ago, we did a story on how the iconic Safari Storme passed a field trial test amongst other candidates and was selected by the Indian Army for the purposes of personnel and troop movement along with deployment in tough terrains for action. The company will be delivering the Safari Storme to the Army in a phased manner. Tata Motors will deliver a total of 3,192 units of the Safari Storme to the Indian Army. It will be replacing the Maruti Suzuki Gypsy, which has been an integral part of the Army's choice of vehicle for ground movement for decades. The Safari Storme met all the conditions that were put forth by the Army. The Indian armed forces were looking for a vehicle which had a payload capacity of 800 kg, had a hard-top roof and an air-conditioner as well. Apart from Tata, Nissan and Mahindra too will provide SUVs to our armed forces. The key differences between the civilian version of the Safari Storme and the 'Armed Forces' variant is the colour of course. 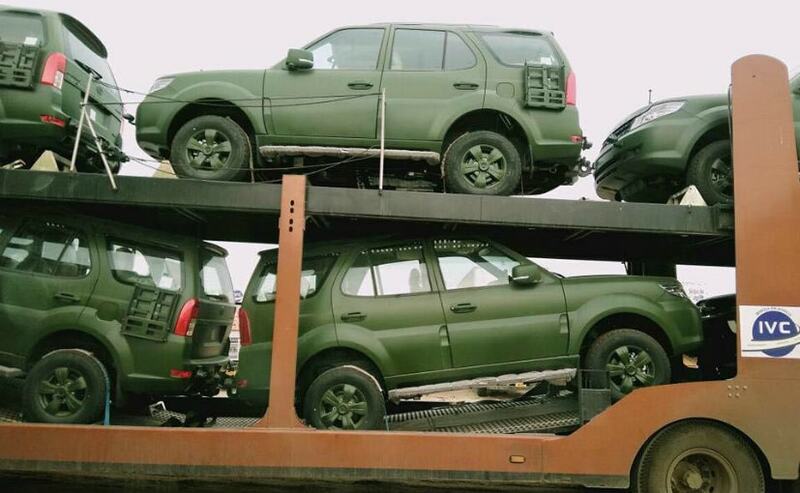 The Army-spec Safari Storme gets a matte green paintjob which cancels outs reflections. All the chrome bits from the regular Safari Storme are blacked out or painted green. The headlamps project a horizontal beam of light in order to avoid detection of the SUVs by the enemy forces at night. The rear gets a hook for towing trailers and a couple of canister mounts on the fenders for keeping extra fuel and the bonnet now features an antenna for radios. Apart from these changes, the SUV gets underbody protection with uprated suspension as well. The Safari Storme continues to get the same 2.2-litre turbocharged diesel engine which makes around 154 bhp of max power and 400 Nm of peak torque. 4x4 is a standard fitment along with low and high ratios and a six-speed manual gearbox.